Listing courtesy of Coldwell Banker Gundaker. 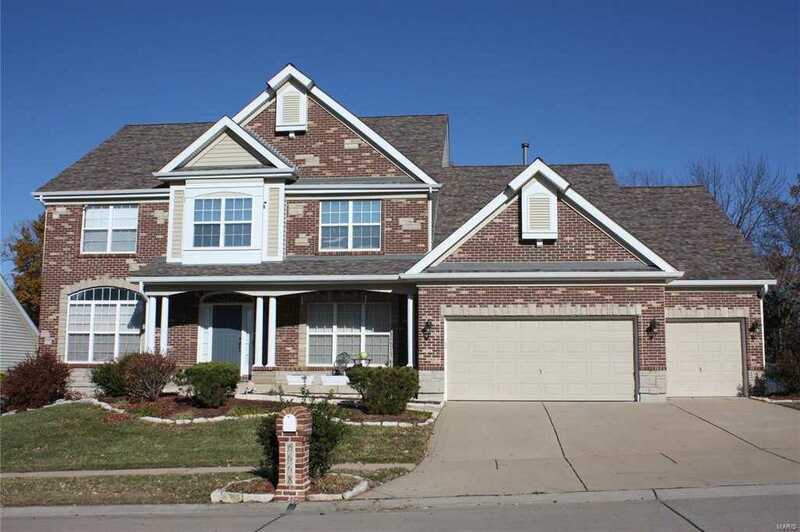 Please, send me more information on this property: MLS# 18091694 – $524,900 – 6668 Winding Creek Way, St Louis, MO 63129. I would like to schedule a showing appointment for this property: MLS# 18091694 – $524,900 – 6668 Winding Creek Way, St Louis, MO 63129.